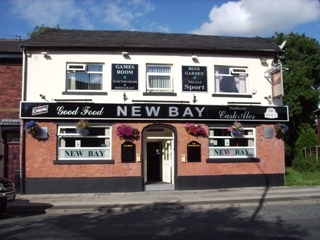 The New Bay is a friendly local pub that provides entertainment including Karaoke Nights and Entertainers at the weekends, as well as the best action in the Premier League and Champions League. 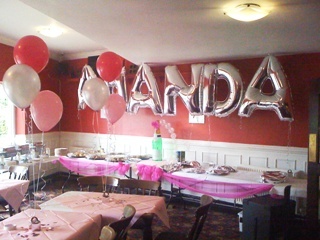 The pub can also host your private Party, Christening or other social function in its very own dedicated Function Room. 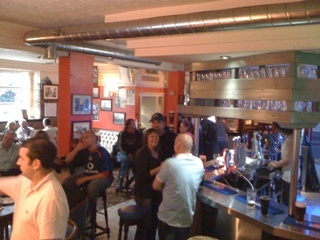 The pub has a great atmosphere, especially when the football is on. It has a dedicated Pool & Darts Room which is great for those one-off challenge matches. The New Bay has a great Function Room that can provide a superb environment for your Reception, Christening or other Private Function. The room has several patio doors opening out on to a lovely garden area, which is just great for all the family.